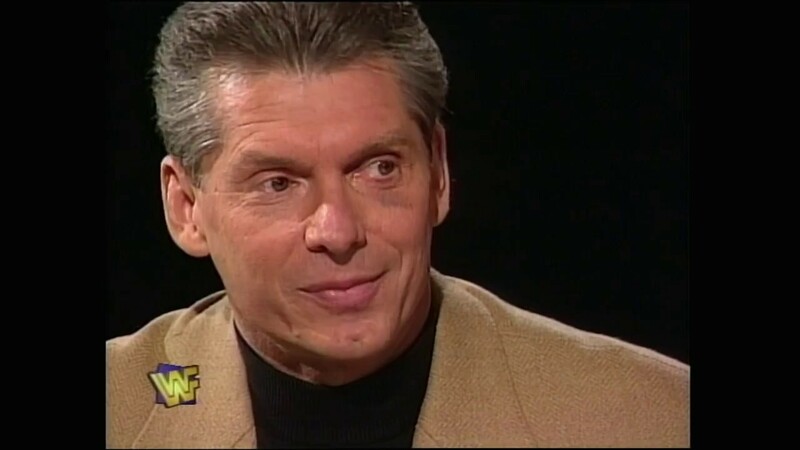 There are few moments in wrestling history that changed the way we look at the industry, but what happened on one summer evening at WCW’s 1996 Bash At The Beach is still talked about to this day, a full 19 years later. Let’s start with our mate Terry, aka Hulk Hogan, whose signing for WCW in 1994 opened the door for them to try and compete on the same national level as the WWF. As Ted Turner continued to burn through chequebooks like they were cheap lighters, World Championship Wrestling launched Monday Nitro directly opposite the WWF in the schedules. 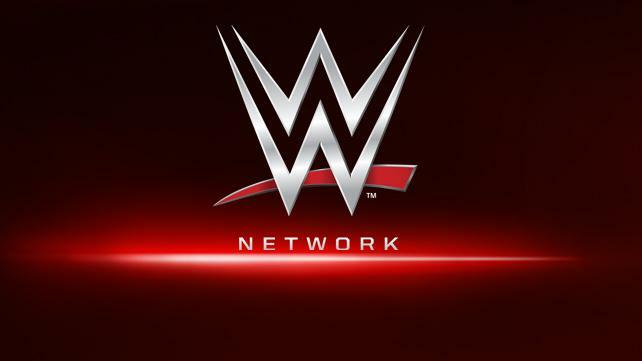 The following two years would see WCW reshape itself from the old-school territory style of booking into a lean, mean ratings machine for TNT, with Hogan flying the main event flag over a very capable roster of wrestlers. As fans grew weary of Hogan’s incessant flag waving (and no-selling, and winning all the time), ‘booker man’ Kevin Sullivan had a plan to reinvent the Real American – turn him evil. Of course, even the weariest wrestling fan could never have seen this coming, and Hogan himself was especially concerned about pulling the turn. 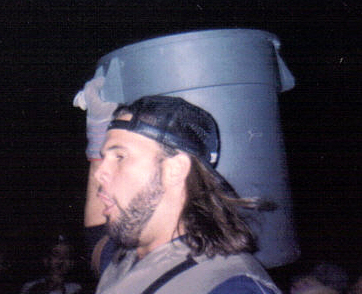 After taking some time off from WCW programming (and his relentless schedule of winning matches), Hogan reappeared at the 1996 Bash At The Beach pay-per-view. 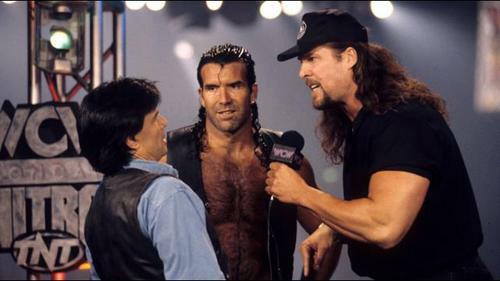 Rewind a few months to the sudden appearance of the former Razor Ramon, Scott Hall, on WCW television. Initially portrayed as an ‘Outsider’ of WCW (until they were forced to admit on live TV that he was not a WWF employee to avoid legal action), Hall would show up on episodes of Nitro to basically get in WCW guys’ faces and declare ‘war’ on their company. Joined shortly after by former WWF champion Kevin Nash, the two men would square up to half the roster on an especially gripping episode – leading WCW to begin to eclipse Monday Night Raw in the ratings, as the suspense began to mount over The Outsiders’ mystery ‘third man’. Challenged by Eric Bischoff to a three-on-three tag match for all the marbles, Hall and Nash agreed – keeping their mystery partner’s identity a secret up until bell time – and beyond. 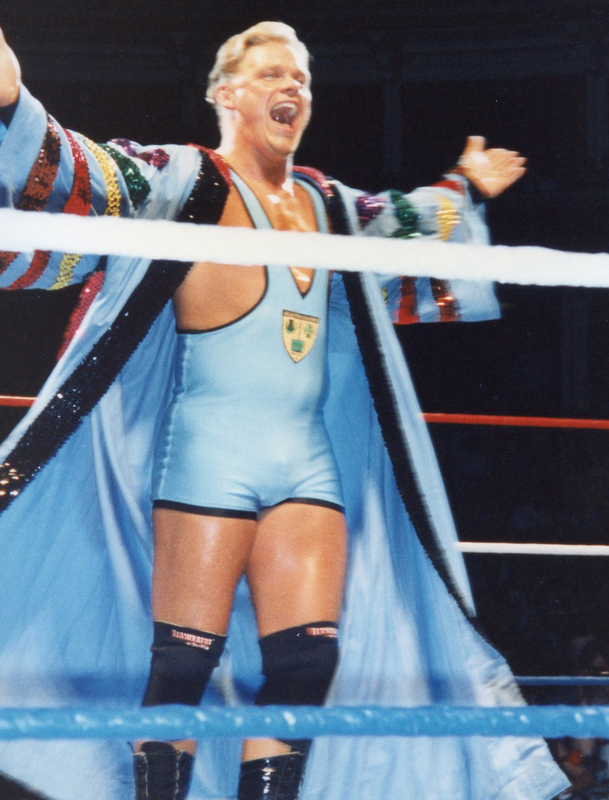 Facing a loyal trio of Sting, Randy Savage and Lex Luger, Hall and Nash assured interviewer ‘Mean’ Gene Okerlund that they wouldn’t need him just yet. 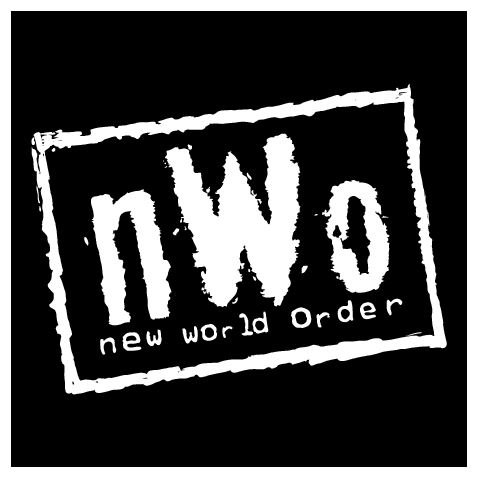 So when Luger left the match with an injury partway through the match, the odds were evened, as Hall and Nash – now officially billed as The Outsiders tag team – cheated their way to a stalemate against a strong WCW contingent. Hulk Hogan, the man who’d paraded around in the red and yellow, telling youngsters to eat their vitamins and say their prayers, shocked the world with a legdrop on Randy Savage, revealing himself as the third member of what would be the nWo – the New World Order, or as he kept calling it in the admittedly pretty decent follow-up promo, New World Organisation. 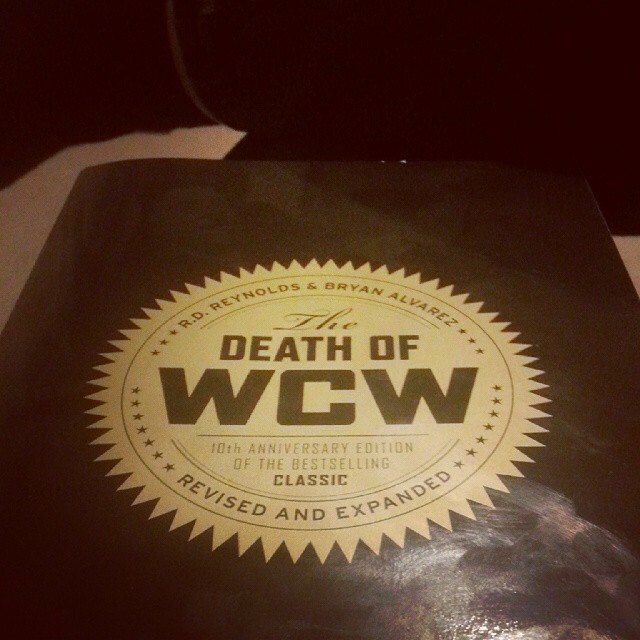 For WCW, it was the break they needed, as the company began to really pull away from the WWF, and for Hogan, a career rejuvenation; it’s reported in The Death of WCW (still highly recommended) that Hogan was nearing the end of his WCW contract and, as far as a big-money renegotiation was concerned, wouldn’t have had a leg to stand on. 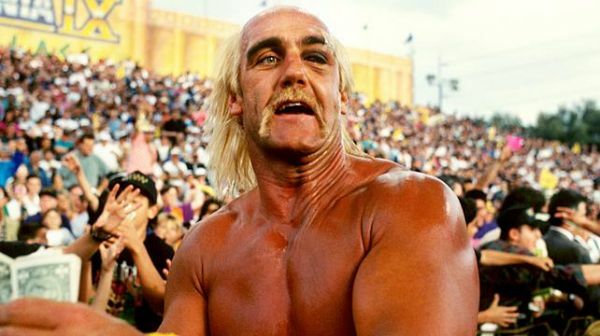 Without his joining the nWo, Hogan would categorically have not been the reason business was picking up for WCW – and it’s even been reported elsewhere that, with such a big decision to be made and his career at a huge crossroads, he had only decided to be the confirmed third man minutes before going out to assault Savage – it could’ve been Sting! This week marks 19 years since Hogan’s turn at Bash At The Beach, and it’s still remembered as one of the most shocking moments in wrestling history. 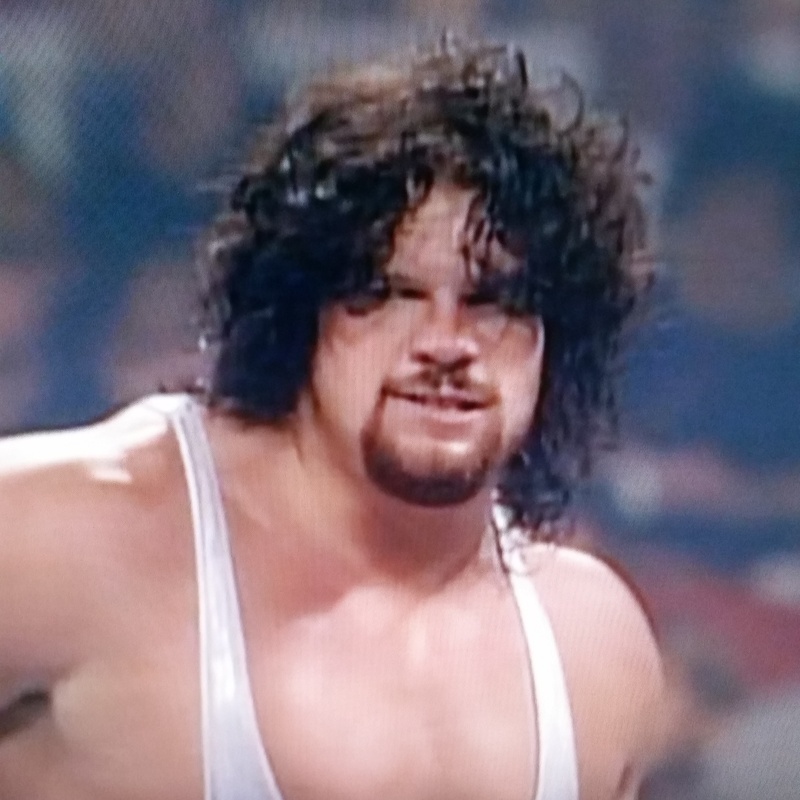 Few heel turns have been pulled off more convincingly, and the fact that it came from the single most popular babyface of all time was what made it all the more jarring.